Arrived at NEW DELHI (NDLS) at 22-Apr 08:45 Delayed by 50 Min. 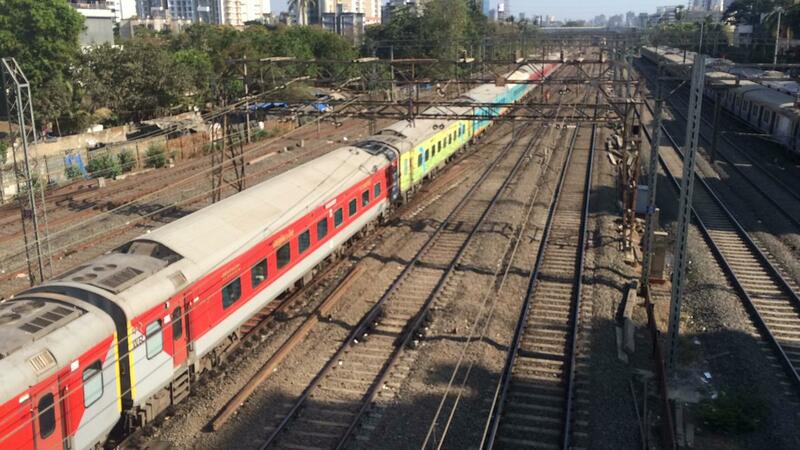 First day of speeded version of India's 3rd fastest Rajdhani(Mumbai CSMT Rajdhani) Express. 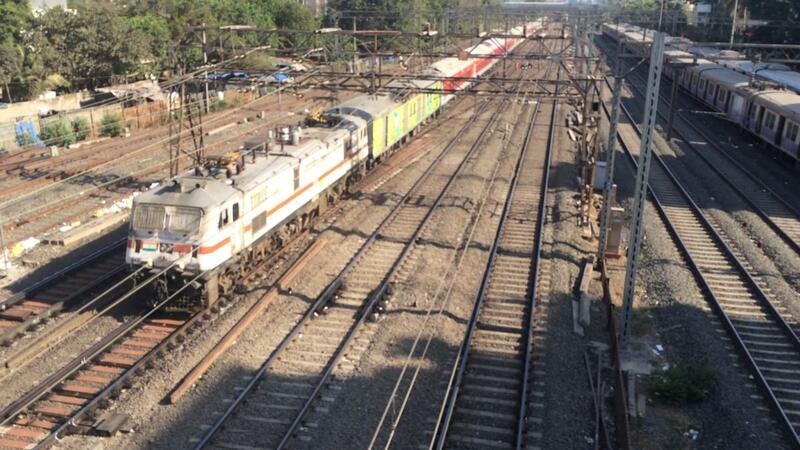 SER king closely chasing 12663 today from HWH itself as Coro was rescheduled to 16:30 hrs to leave HWH today. Let's see where Coro overtakes TPJ exp. 12665 xed chatrapur @01:16, 580 kms ahead. 12841 dep BAM @01:45, 602 kms ahead. Last 37 kms in 22 mins @101 kmph. 12663 departed BAM @01:35, 602 kms ahead. 12841 finally thrashed 12663 in VSKP-SLO section..
12841 departed SLO @08:28, 150 kms ahead of VSKP. 12663 departed SLO @08:38, 150 kms ahead of VSKP. Meanwhile 12841 also thrashed 22851 at VSKP..
14708 Arrived at Jodhpur Cantt at 10:41 18-Apr. 22478 Departed from Banar at 10:55 18-Apr. 22475 Departed from Umed at 10:54 18-Apr. 22475 Departed from Sathin Road at 11:05 18-Apr. RB Has ended IRI And NTES Both not working.